Great property at a great price! Welcome to 2209 Underwood Street. 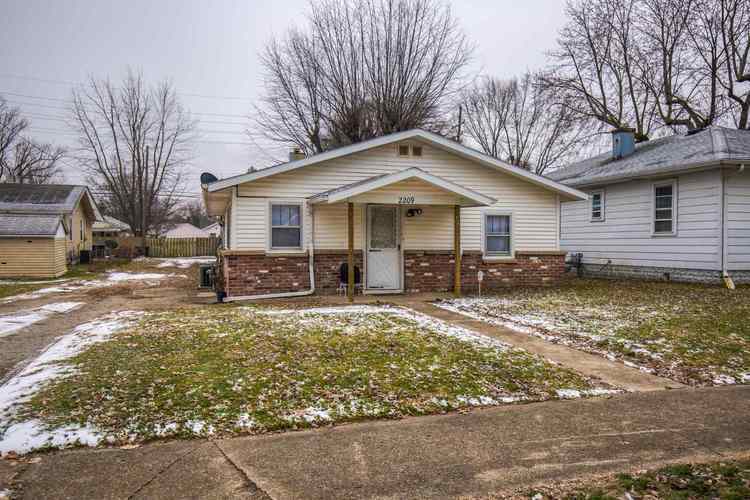 At just under 1,000 square feet, this spacious property features 2 bedrooms, 1 bath, and multiple living areas, with the possibility of easily adding a 3rd bedroom. Updates include fresh paint and carpet, newer vinyl flooring, a 2 year old roof, and more! Hurry in to see this beauty that’s ready for new owners! Listing provided courtesy of Raeco Realty.